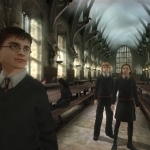 We have 32 questions and 55 answers for Harry Potter and the Order of the Phoenix. Check them out to find answers or ask your own to get the exact game help you need. 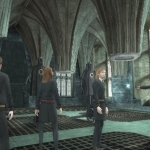 Where is the moly flowers on harry potter and the ord..
How do you cast Protego? I did it once, but I don't .. I cannot work out the potion for boils - what do you .. 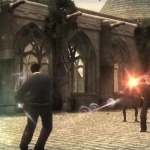 There are 39 achievements for Harry Potter and the Order of the Phoenix, click here to see them. 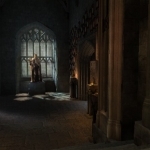 | Spells, Side Quests and the Room of ..
How do you get mandrake roots?